This is my most latest wallpaper, I haven't done one in quite a while. I made this for my best friend but I thought I'd share with all of you. I'm quite proud of it and I like the effects made. I hope you like it as well. This is very good. 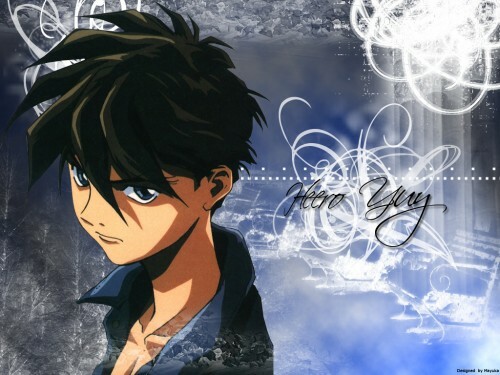 However, I think it would be better if the stock image of Heero were moved over to the right side; just switch around the text and stock image. Also, the text is very good, especially the swirly effect behind it. The background is very suitable, so great job!